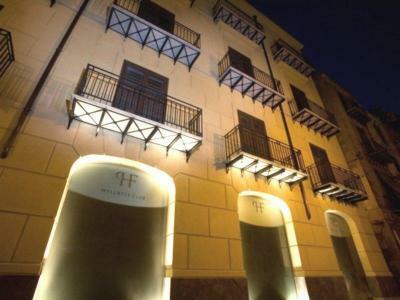 This 3 star hotel is located in the city centre of Palermo. Sicily is the largest island in the Mediterranean, separated from the Italian mainland by the narrow Strait of Messina. It can trace its history back some 3000 years, during which time it has been colonised often, and the resultant varied influences have all helped to shape the island's distinctive character. The island boasts the tallest active volcano in Europe. At 3,329 metres high, Mount Etna is a major tourist attraction which has been in an almost constant state of activity for half a million years. Sicily has some of the world's most well preserved Greek temples. The Valley of the Temples can be found on a ridge outside the town of Agrigento, and encompasses some seven Doric temples in various states of preservation, including the wonderful Temple of Concordia. 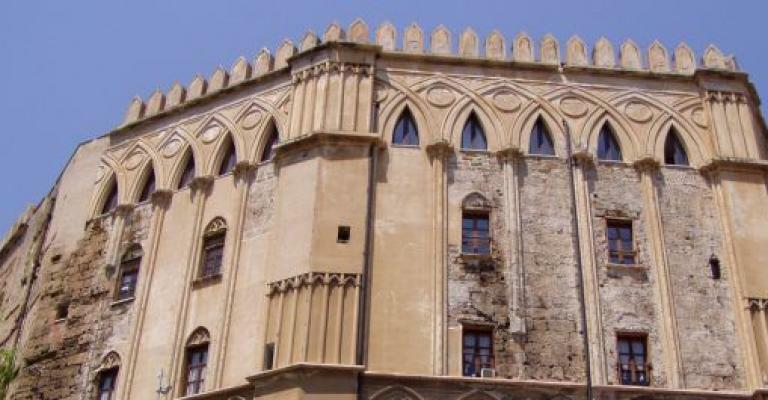 Palermo, Sicily's capital, has museums and palaces, magnificent botanical gardens, opera houses, and the Capuchin Catacombs, an eerie place of mummified remains. 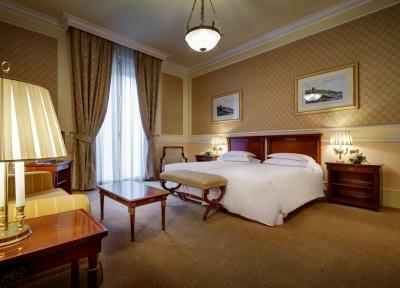 Elegant and refined, the Grand Hotel Et Des Palmes in Palermo is close to the tourist areas and some great shopping. It boasts an elegant lounge bar. 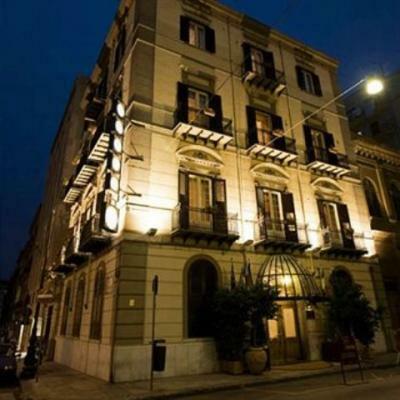 You might enjoy the benefits of an apartment room in the 4 star Mercure Hotel Palermo Centro, which is close to the city's places of interest. The Baglio Basile Hotel in Trapani is family friendly and has a health club. An apartment in the Hotel Villa Sonia would give you access to their relaxation hub, with outdoor swimming pool, sauna, Turkish bath, heated whirlpool and solarium. Or how about an apartment room at the 5 star Hotel Imperiale in Messina, where you will be provided with a complementary shuttle to the nearby beach? No visit to Sicily would be complete without a visit to the top of Mount Etna. Cable-cars take the visitor up to 2,500 metres, from where there's a choice of hiking or taking a vehicle up to the crater. The classical ruins at Agrigento and Syracuse should not be missed. But if you just prefer to relax and enjoy some delightful beach scenery and fun filled water sports, the Aeolian Islands, which lie off the Tyrrhenian coast to the east of Sicily, have rugged scenery, castles, volcanoes, caverns and cliffs as well as first class beaches. The nightlife in Palermo is vibrant and lively.